From October 29 to October 30, 2013, Jieke Bo (China) held the "2nd Jiekebo Engine Retarder Technology Day" at its headquarters in Suzhou. Technical experts from a number of vehicle manufacturers and engine plants across the country Participated in this technical exchange activity. In the "First Kekebo Engine Retarder Technology Day" held in the same period last year, the joint truck was the only heavy truck type that was able to perfectly match the Bo engine retarder at that time, relying on a deep technical foundation. The perfect interpretation of the actual effect of the engine retarder brought to the guests. This year, Union Trucks was again invited to send the K12U4206*4 tractor, which won the championship in the just-concluded Sixth China International Truck Fuel Contest, as the only designated model to participate in this event. 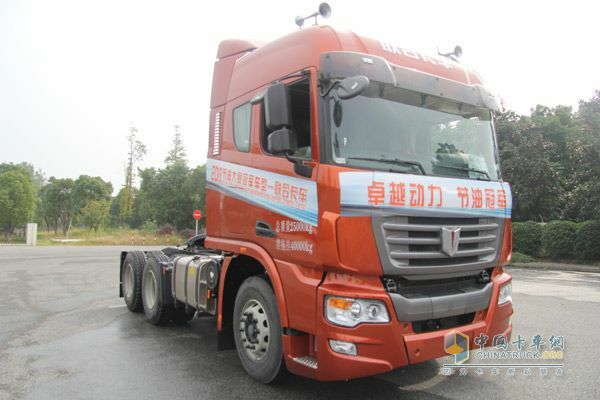 The joint truck K12 series is equipped with a 6K12 engine, which is equipped with compression and release line high-efficiency engine retarder produced by Boco Co., Ltd. The brake power produced during operation is as high as 25KW/L, which can effectively shorten the braking distance and reduce brake shoes. The wear of the sheet and the friction of the tire's road surface prolong its service life and reduce the maintenance cost. At the same time, it can also avoid the brake malfunction caused by frequent braking on the downhill slope, which greatly improves the driving safety. On-site driving The driver of the fuel-saving championship model was the 21-year-old driver Chen Shi from Jilin. Under his superb interpretation, the performance of this joint truck was recognized and sighed by many heavy truck experts and technicians on the scene. The combination of the joint-powered K-Series engine on the joint truck and the Kekebo Retarder is like a "natural fit." Last year, Joao Cullen, the President of Coco China, issued this emotion after experiencing it on the spot. â€œWe did not feel such obvious braking effect when we were testing in the United States. This year, he used â€œunbelievableâ€ to express his feelings after the test drive. 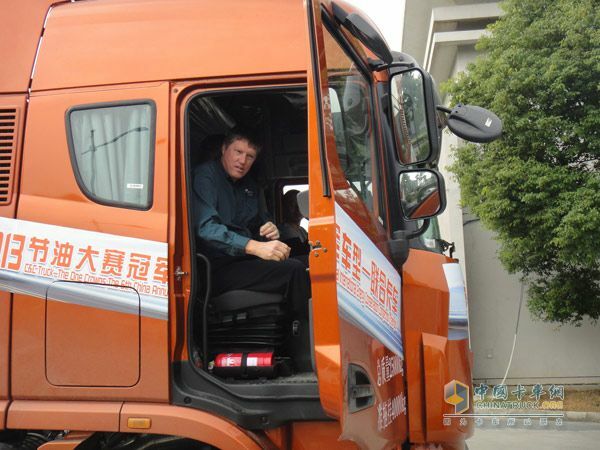 "Unified trucks are representative of high-end heavy trucks in China and deserve to be China's fuel-saving champion! He said! For a more intuitive understanding, the author also experienced a ride. The drivers compared the deceleration effect at 2000 and 1500 rpm respectively, and the braking effect at 2000 rpm was more pronounced. The on-site staff explained that the braking power of the engine retarder is directly related to the engine speed. To achieve better results, the engine speed can be approached to 1800 rpm by lowering the gear position. The braking effect of the engine retarder can be optimal in the range from rated speed to maximum speed. People with on-site driving experience also put forward their own professional opinions. They said that heavy-duty drivers are generally old drivers with years of experience or even more than 10 years of experience. They have formed their own unique driving habits and driving methods and are difficult to change. . Therefore, there is still a long way to go for the retarder to be promoted in China. But as gold will shine wherever it shines, the combined truck and the Kekebo engine retarder are truly "gold" and there will always be a great day to flourish. The â€œTechnical Regulations on the Safety of Motor Vehicle Operationâ€ clearly states that passenger cars with a vehicle length of more than 9 meters, trucks with a total mass of 12,000 kg or more, special operating vehicles, and all dangerous goods carriers should be equipped with retarders or other auxiliary braking devices. . 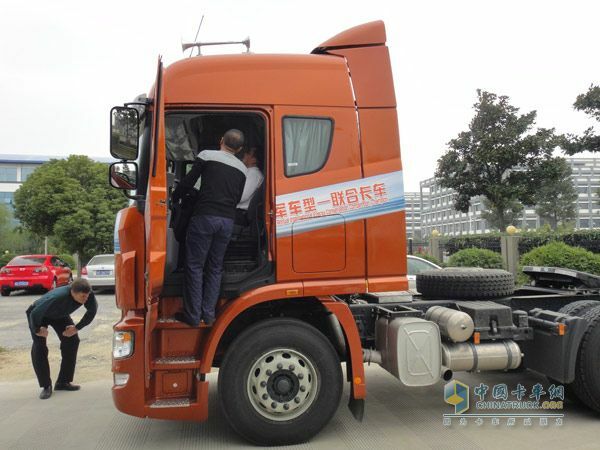 The 25th month from the date of implementation of the standard is required to implement the new production vehicle, which means that the engine retarder will become the standard for heavy truck type by the latest by 2014.